It’s not enough that Kumsheen owner Bernie Fandrich named just about every set of rapids on the Thompson River. 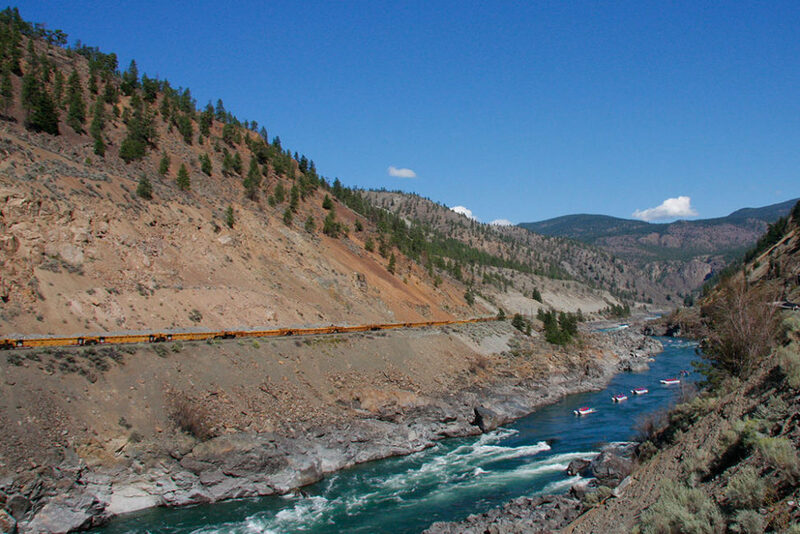 It’s not enough that he’s been guiding people down those rapids for decades, or that he was the first man to understand the potential for river rafting in BC. 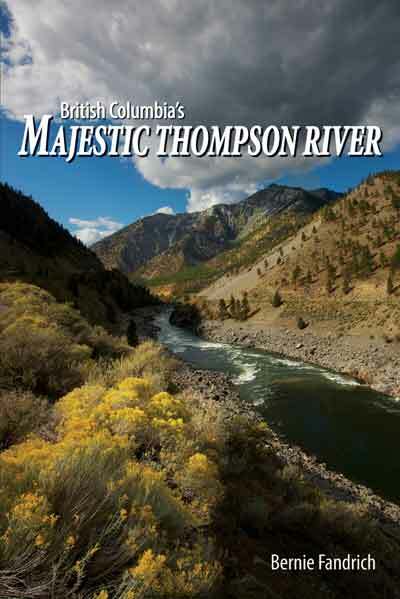 Now he’s gone and added to his legacy as one of British Columbia’s true legends by writing the quintessential guide to one of B.C.’s great rivers. It all started with one little raft, a few paddles, 13 kilometres of Thompson River whitewater and a VW van loaded with enthusiasm. Bernie spent two years writing the book, digging through archives, interviewing locals, taking incredible photos and presenting his own amazing anecdotes from forty years of floating. But what makes the book even more special is that Bernie has gone further back than his own life, presenting incredible facts from the worlds of botany, geography, geology and B.C.’s natural history. Get your copy now for just $29.95!